The amount won by German player ‘IIJaYaII’ in the World Championship of Online Poker (WCOOP) Main Event on PokerStars. ’IIJaYaII’ defeated 224 other players to take down the biggest share of the $10 million prize pool. To be given away by PokerStars in the second $1 Million Freeroll, this is set to take place this Sunday, October 9 at 12.04 ET. Players can still win their seat through a daily All-in Shootout Qualifier. First prize won by the latest PokerStars Sunday Million champion, ‘pejacpoker’, from Greece. The player topped a field of 5,137 players to claim $146,146.72 from the $1,027,400 prize pool. Top prize won by Eureka 6 Hamburg Main Event winner, Dinesh Alt, from Switzerland. The player overcame a field of 367 players to take home the title and $69,120. Packages to EPT Malta worth €7,500 are up for grabs in the special €10 European Poker Tour (EPT) Malta Spin & Gos which are running now until October 10 on PokerStars. The PokerStars European Poker Tour makes its second stop of Season 13 in Malta. The event will be held at the Portomaso Casino and runs October 18-29, 2016. Buy-in for the UK & Ireland Poker Tour (UKIPT) High Roller kicking off on this Saturday at 12:00 GMT. The UKIPT ends October 9 and there are still a range of tournaments running this weekend that players won’t want to miss including £330 Birmingham Cup event. This week Joe Stapleton and James Hartigan discuss the new partnership between the Global Poker League (GPL) and PokerStars. They also catch up with Team PokerStars Pro member Kevin Martin to talk about TwitchCon. Gabe Nagy tests his ‘Van Wilder’ knowledge in Superfan vs Stapes. 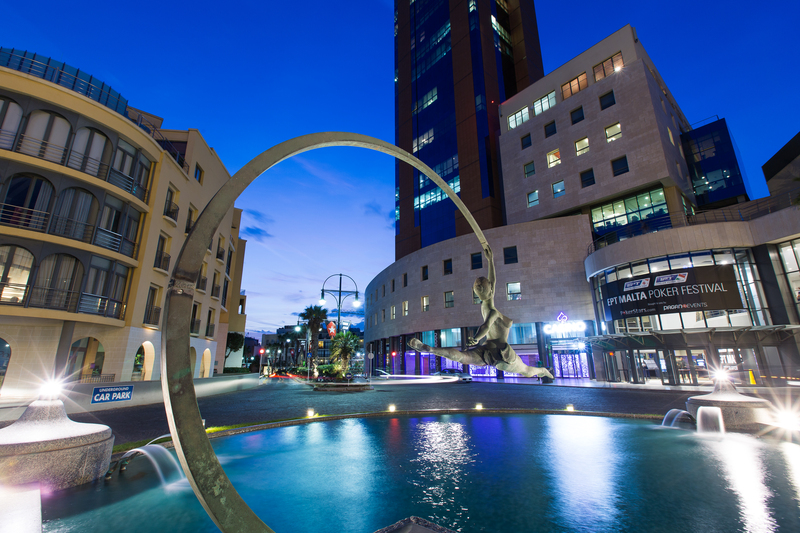 The PokerStars EPT makes its second stop of Season 13 in Malta. The event will be held at the Portomaso Casino and runs October 18-29, 2016. Team PokerStars Pro, Daniel Negreanu, joined fellow Team Pro and Twitch legend Jason Somerville to review Daniel’s WCOOP HORSE win in a special Twitch broadcast.